Can A Clone Be Good? Weird title, so let me explain what I mean. There are clones of certain coaster types, this we know. But can a 'clone' of a coaster layout be better/worse than the original. If so, is it truly a clone? Even if everything is the same physically with regards to height, length, speed, etc, can things ride differently despite having exactly the same layout. That's what I mean and that's what I'm going to explore a little bit here today, because I've been having an internal debate about it with myself so need to unpack my thoughts in blog form. Let's kick things off with the coaster everybody loves to hate: the humble Vekoma SLC. Yes there are variations in layout but right now I'm talking about the 689m version like Infusion at Blackpool Pleasure Beach and Limit at Heide Park. 100% clones of each other, and yet I'll outright refuse to ride Limit because it was such a beast the first time I rode. Like unbelievably painful where I was questioning why the bloody thing was even still allowed to operate. And I felt the same about the clones of this layout at Six Flags America and Six Flags New England, MP-Xpress at Movie Park Germany and Vampire at Walibi Belgium. Pain beyond belief and completely unrerideable (ride once for the cred, obv). And then the anomaly: Infusion. Whilst I wouldn't say I LOVE the coaster and don't mind skipping it when I'm pushed for time, I definitely enjoy riding it and have never experienced the same brutality compared with the above examples. But why? If they're meant to be clones then surely they should all be equally vile? I'd even go as far to say that Infusion rides so differently to the above that I wouldn't even call it a clone because the ride experience is so different. I haven't ridden any others as far as I can tell from a quick scout over RCDB but I'd be interested to see if any of the remaining clones of this layout are as acceptable to ride as Infusion. Alternatively, let's look at the fan favourite of the late noughties: the Mega-Lite. 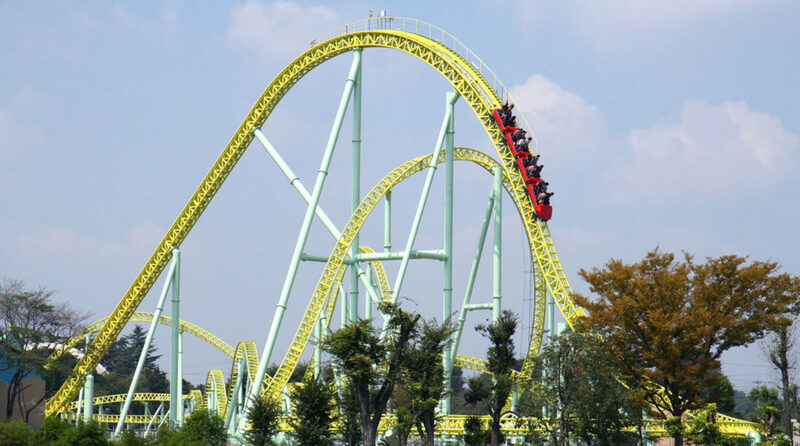 I've ridden two of these: Piraten at Djurs Sommerland and Kawasemi at Tobu Zoo Park. Solid little airtime machines and continued favourite of theme park groups around the world. In my experience, they're the perfect example of a cloned coaster. The both rode pretty much exactly the same: the forces hit in the same places and the airtime kicked in at exactly the same moments. But interestingly, looking at the most up to date Mitch Hawker poll, Kawasemi sits five places about Piraten. Look, I know Mitch Hawker isn't 100% but it's probably the most accurate we have to gauge the world's best coasters so I'm using it. How weird that two coasters, as identical as two coasters can be both in design and the way they ride can have such a gap on this poll. There's literally nothing between them, and yet there are clearly people out there, people who took the time to vote in the Mitch Hawker poll so clearly people who have a vested interest in this hobby, who would argue that Kawasemi is better than Piraten. How can that be? The cynic in me says that people claim Kawasemi is better because it's in Japan and therefore more exclusive, so essentially it places higher because of bragging rights. But I'm here to tell you there's not a single difference in the way these coasters ride and I'd absolutely love to sit down with somebody who thought differently. Of course, there are many factors that would cause clones to ride differently. Different restraints like with Colossus at Thorpe Park and Altair at Cinecitta World. 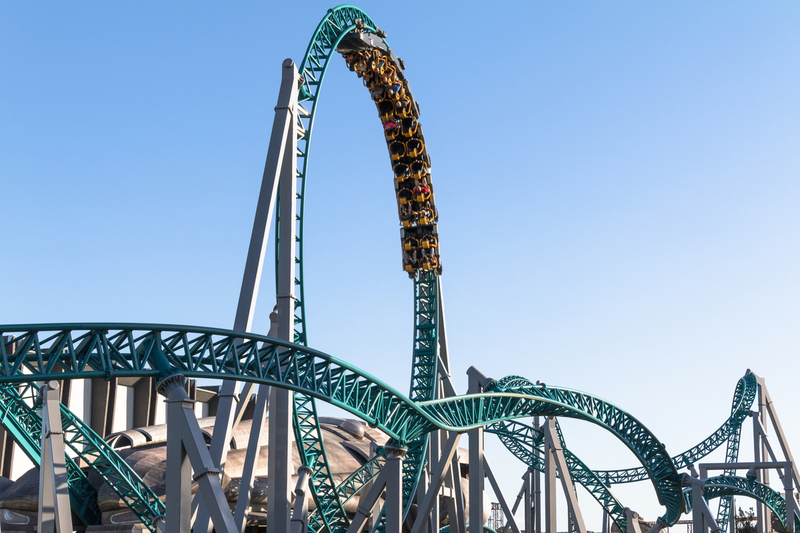 Changes in temperature that would no doubt have an effect on the track like Goliath at Six Flags Fiesta Texas vs. Batman The Ride at Six Flags Great America or even age like Sidewinder at Hersheypark compared with Stress Express at Oriental Heritage Wuhu. And I've experienced both instances: occasions where the clones ride identically and where the experience is so wildly different that I find it hard to even call them a clone. Do coaster 'clones' really exist when there's the chance for them to ride so differently? Have you ever ridden a clone that rides so similarly to its original that you'd find it hard to tell them apart if given the chance to ride them blindfolded? What do you think?